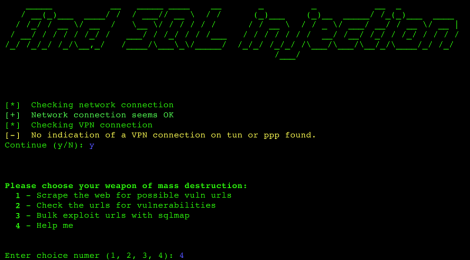 Browse: Home / python_gdork_sqli – find sql Injection. 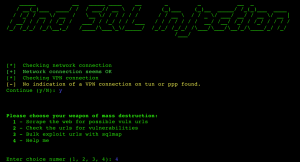 python_gdork_sqli – find sql Injection. python_gdork_sqli is a python script is developed to show, how many vulnerables websites, which are laying around on the web. The main focus of the script is to generate a list of vuln urls. Please use the script with causing and alert the webadmins of vulnerable pages. The SQLmap implementation is just for showcasing. The script is divided into 3 main sections. This section adds a qoute ‘ to the websites url. If the website is prone to SQL injection, we’ll catch this with some predefined error messages. The script will not add websites for blind SQL injections, due to the predefined error messages. 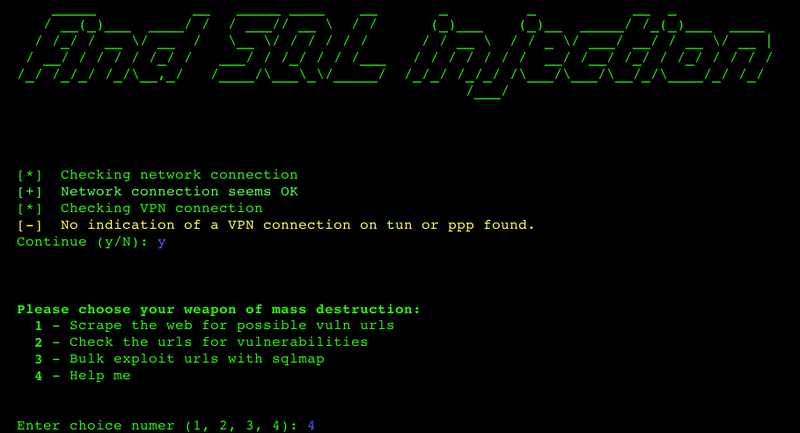 This is just an activation of sqlmap with the bulk argument and no user interaction for validation of SQL injection. ← VWGen – Vulnerable Web applications Generator.